I'm sure we are all victims of advertorial phone calls from our respective network. It's so annoying seeing some short code numbers calling our lines when we are expecting an important call from someone. Even at that, they have gone to the length of using a full complete number instead of the regular short code numbers, maybe because we already know that those short code numbers are from the network, thereby making us to reject the call. Our ISP are trying to make their adverts reach to the ears of all subscribers, as they no longer see radio, television and internet ads as sufficient enough to pass their adverts. People on a daily basis get unwanted calls and sms containing advertisement. 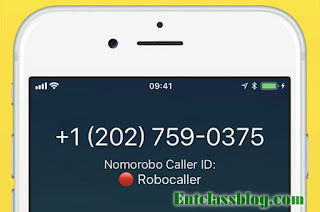 That is the main reason I am writing this post today, to teach you how to block or blacklist spam calls from your network provider or someone who disturbs your privacy. There are quite a number of apps on the app store that gets the job done for you. To mention a few, Nomorobo, RoboKiller, Hiya, True caller e.t.c have been designed to carry out such tasks. These apps are free and lets you blacklist a number from reaching you. Some work by downloading a dedicated contacts list which are seperate from your regular contacts to your phone. Before you can make use of such apps, you will need to grant them permission in your smartphone settings, whether you downloaded the app on Android or on iOS. Samsung and Google Pixel devices has a dedicated feature that lets you blacklist a number. 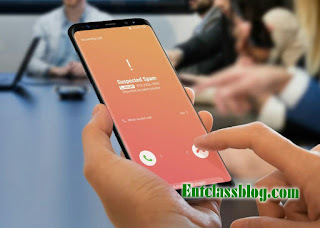 For Samsung Galaxy devices, spam calls are automatically flagged in the phone app immediately the call comes in. For Google Pixel devices, when spam call hit your device, the phone app immediately turns red, giving you a very easy way to identify spam calls. Ofcourse we Android users are not left out. We can as well block / blacklist spam numbers without the need to download any other app. This feature is right inside the phone app or phone dialer on our device but many are not aware of this yet. You can blacklist a saved contact, number from call log or number from message. 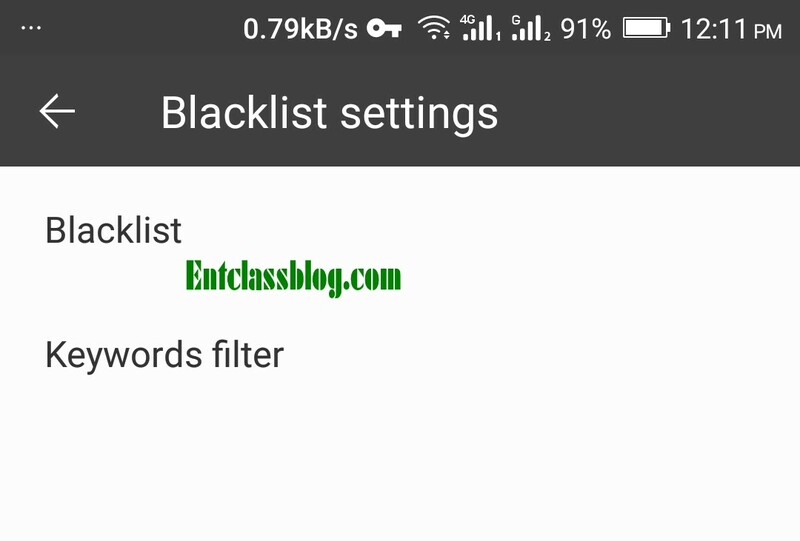 To activate this feature, kindly open the Phone dialer app on your Android device > More options > Blacklist. From there, you can choose the number you would like to block from calling you. I hope you found this post useful? Kindly leave a comment below and share this post with friends. Nice methods, but we still need to force ncc to bar them from calling at all.